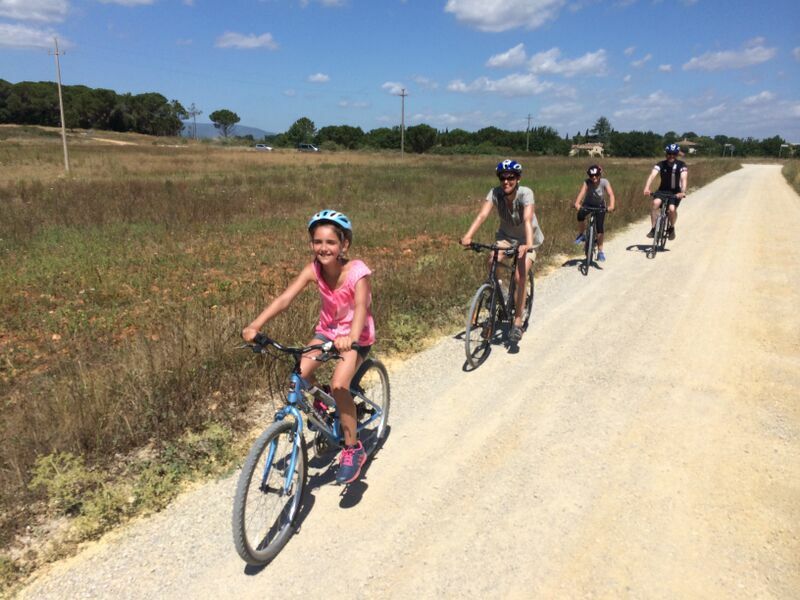 The best family friendly activities in Tuscany combine the natural beauty of the area with activity, plus a promise of laughter and fun with great stories to retell for years to come. And. We all know that holidays with the kids should also include some well earned relaxation for the parents, activities that bring the family together and — just maybe — adventures that will have everyone learning a thing or two new. Some how it just seems wrong to go to Tuscany, the home of some of the most brilliant artists, and not take in a little bit of the culture. However, long hours in line and marching past painting after painting is considered “bor – ing” to so many kids (and even a few adults). There are several museums in Florence and the surrounding area that actually offer great family friendly tours. Just a reminder though, if you want to avoid the lines, to remember is to book in advance! Palazzo Vecchio, which features Roman ruins in the cellar, terraces overlooking the Florence skyline and secret passageways is the perfect example. Check out their calendar of kid friendly tours, many of which are free AND in English. Palazzo Strozzi also has a calendar filled with intriguing events that are designed to draw kids into the world of art. Or you could go for the mechanics of it all and visit the interactive Leonardo da Vinci Museum in the small town of Vinci, just outside of Florence. Every kid goes through that stage of slaying dragons, knights in shining armour and epic battles defending their castle, and that’s just what we propose: visit a castle! One of our favorites is the Castello di Poppi from the year 1289! Rich with ghost stories, feuding lords and even a dungeon, this castle will fill more than a couple of hours by exploring the very bottom of its cellars to the very top of its tower! The valley of Casentino, just southeast of Florence, is dotted with castles that are all visitable and make for a full day of exploring and family fun. 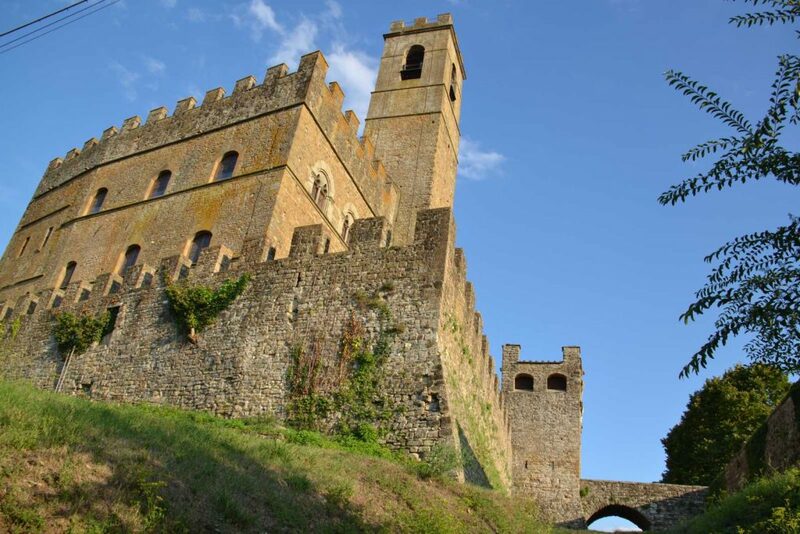 If you are in Chianti, then head over towards Rocca di Staggia, dating back to the year 994, located in Poggibonsi, is another favorite castle. The guide who shows you around knows just what stories to tell that will capture everyone’s attention. Italy is known not just for its enormous colelctions of art, castles, great gelato and pizza but it also has a reputation for speed — just think Ferrari (Formula 1 racing) and Ducati GP. Though a visit to the Mugello Racing Circuit just north of Florence might not appeal to everyone, perhaps the idea of getting behind the wheel of a go-kart and making the rounds on an internationally recognized track! Open day and night, the Circuito di Siena, provides a race track to the public. Your rental includes racing attire, a helmet and a go-kart. 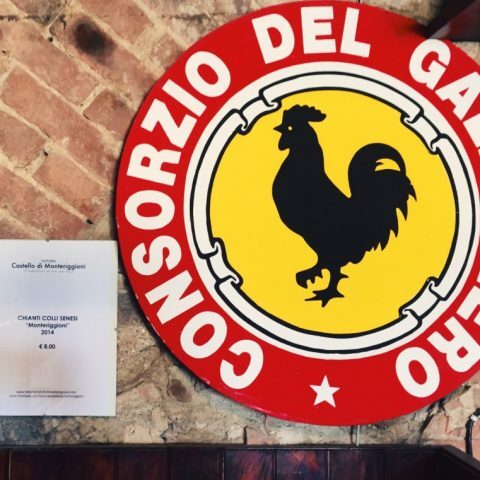 Set in the beautiful Tuscan countryside, it is possible to combine a day of touring the Chianti hills and an afternoon of burning rubber at the track. Tuscany is loaded with fresh water streams and rivers, all of which set the stage for a plethora of family fun activities — some of them will guarantee hours of splashing about, and others are better designed for those who prefer “not to rock the boat”. Florence in particular uses the mighty Arno River to discover a new perspective to the city from the water. The antique society of “renaioli” have restored a series of wide bottom boats once used to transfer people and goods from bank to another that they use for a tour under Ponte Vecchio. The city of Florence, in coordination with local guides also offers a tour along the Arno River starting in Pontassieve where you can paddle your way around the historic water mills that line the banks. But if you are a family that likes a bit of wet and wild than maybe you need to check out the events for some white water fun along the Tuscan rivers Ombrone, Merse, Lima, Arno, Sieve and Elsa. It’s a rainy afternoon and you need to get out of the villa rental? Then sign up for a full afternoon of experimenting in the kitchen, where everyone gets to share in the fun of rolling out the pasta, choosing the gelato flavors or serving up a pizza. Though most cooking classes center on the adult fun of combining wine with food, there are several chefs out there who have programs especially for beginners in the kitchen. These activities range from creating a full meal (antipasto, pasta, main course and dessert) to specialized courses for just pasta or just pizza…and our favorite, just gelato. 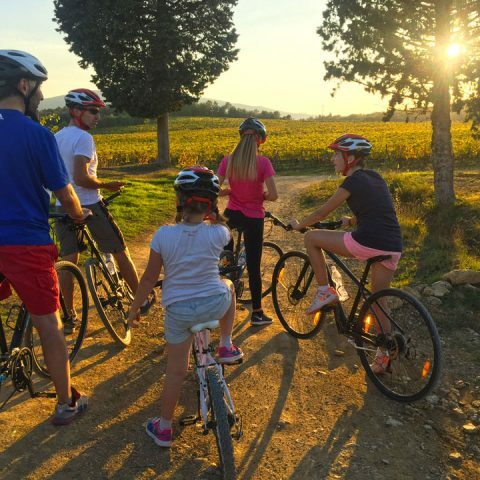 Nothing could be simpler for the whole family than to participate in a family friendly bike tour in Tuscany. Combine the stunning scenery and small towns with some exhilarating physical activity and lots of laughter and fun. 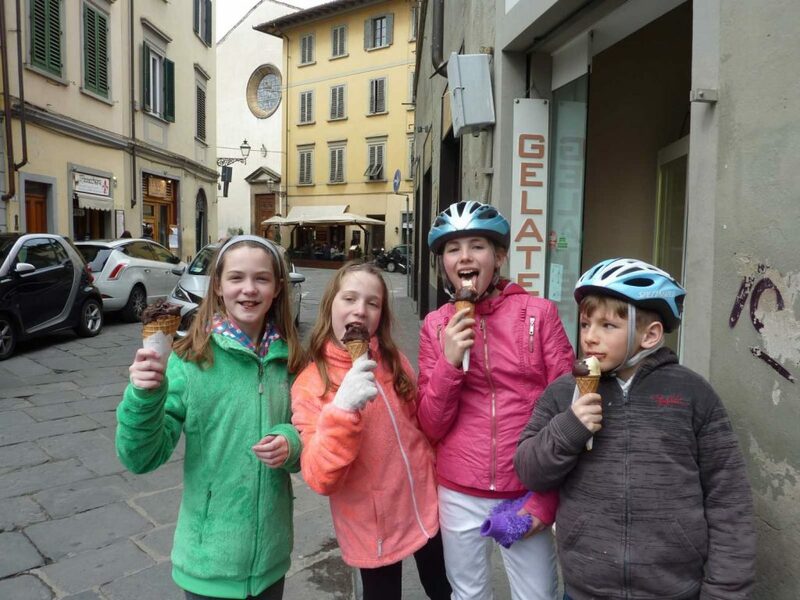 Your kids will even forgive you a wine tasting (or two along the way) as long as you include a gelato stop (or two) on the route. 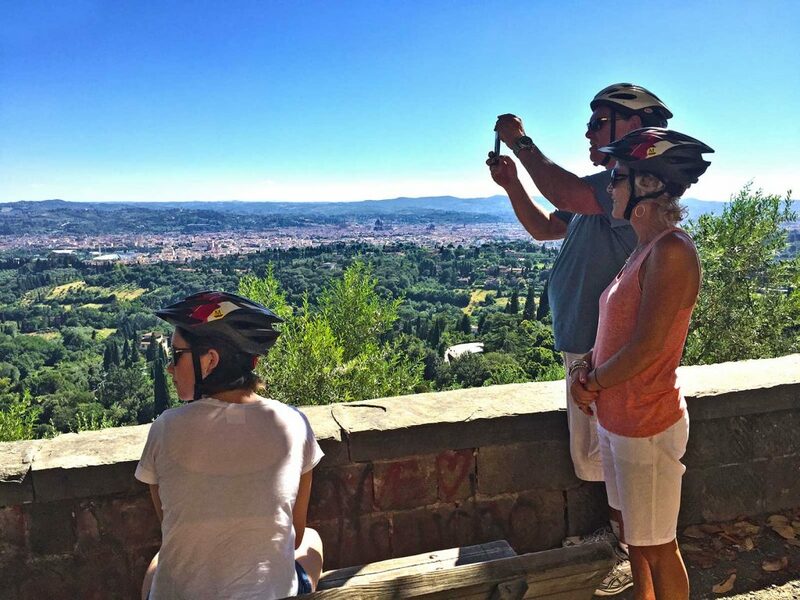 Bike Florence & Tuscany has several family friendly itineraries for all skill levels — cruising downhill to Florence or winding the back roads of Chianti. 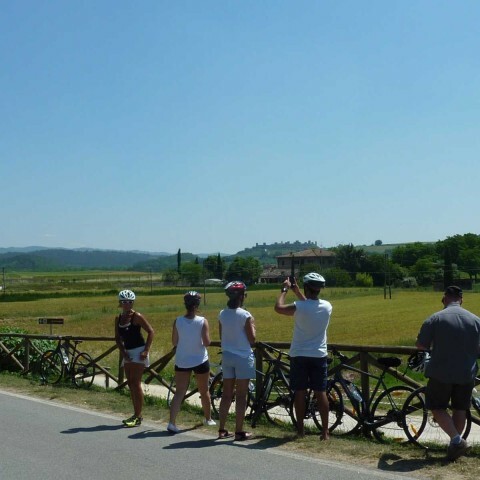 In either case, with an expert bike guide you can safely visit the Tuscany countryside and create great memories of your holiday. The extra plus of this family friendly activity: a professional bike tour will take care of the details! For example the bikes, the helmets, an itinerary that is suitable for everyone and a support van for those who want to sit out the next hill. 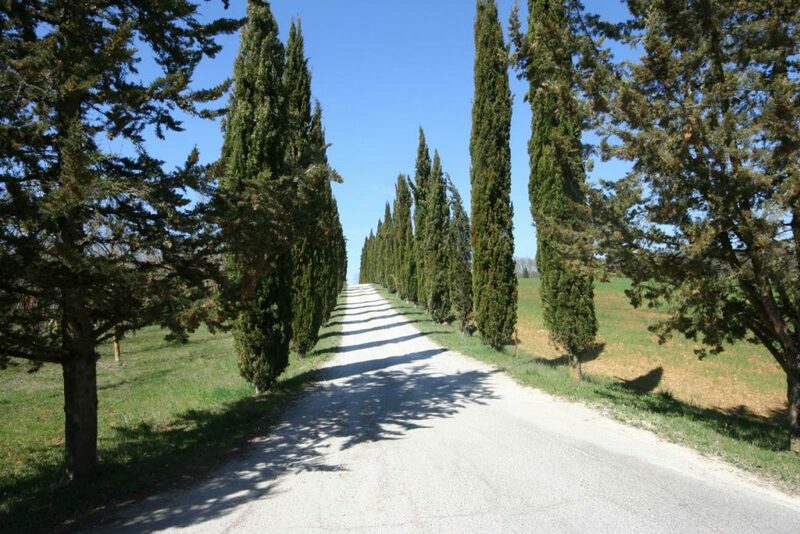 At the same time, they will guarantee you a carefree day in the beautiful Tuscan landscape. Some of the best adventures while in Tuscany on holidays will take you outside of your family comfort zone speeding around the track or coasting by bike downhill. Whereas others will simply re-create fun activities you already do at home; we are talking about family friendly bike tours, water sports or cooking meals together. But whatever you do, in either case, the true pleasure will come in doing them together as a family. I’m interested to ride on july, but I have a daugther 8 years old. Do you have double bikes. Marcelo thank you for your interest in biking with us. We have planned fun,easy and super safe itineraries for biking family tour. We specialize in this so are able to provide you & family with the best gear you need for a fun day for all. I’ll be back to you with detailed informations about your ideal itinerary as well as pricing.